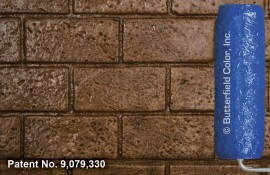 Description: For use as a touch-up tool with the New Brick Stamp Patterns. 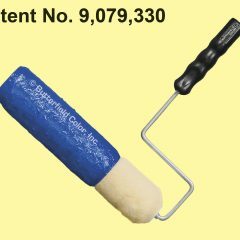 It can also be used as a stand-alone tool. 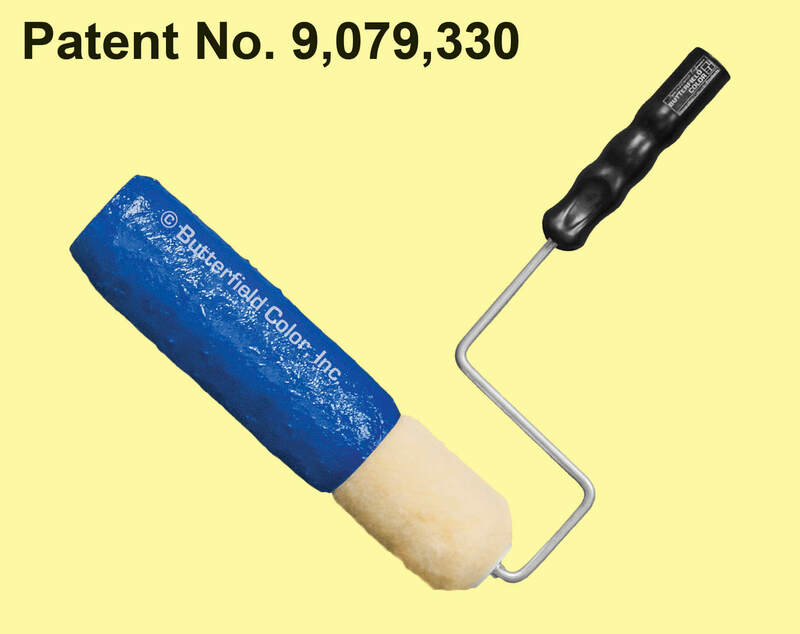 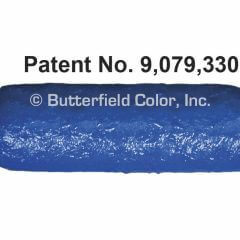 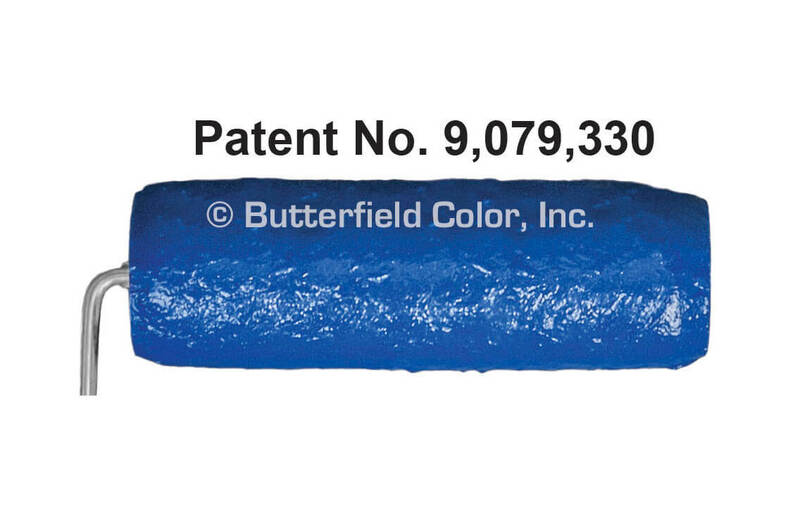 This texture roller sleeve fits on most 9″ paint rollers with 3/4″ nap (paint roller with nap not included).